Vol 1 | Issue 2 | Oct-Dec 2015 | page: 12-13| Rosalba Spiritoso, John S Wort, Matthew Hamilton, James Hull, Andrew Menzies-Gow, Mark Griffiths. Authers: Rosalba Spiritoso, John S Wort, Matthew Hamilton, James Hull, Andrew Menzies-Gow, Mark Griffiths. St George’s Hospital, Blackshaw Rd, Tooting, London SW17 0QT. Consultant Physician, Royal Brompton Hospital. Anesthetic Registrar ST7, Barts Health NHS Trust. Introduction: Remifentail is an ultra short-acting synthetic opioid with rapid onset time and short duration of action . It is a useful analgesic agent during induction and maintenance of anaesthesia and often used for sedation and analgesia in an intensive care setting . We used remifentanil to achieve extubation in a patient with a history of multiple failed extubations due to acute desaturation secondary to bronchospasm, laryngospasm, haemodynamic instability and anxiety. 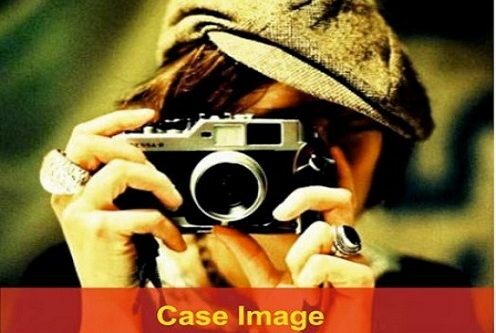 Case Report: The patient had a history of “difficult” asthma associated with vocal cord dysfunction and suffered from anxiety. The aim was that remifentanil would facilitate extubation by suppressing the cough reflex triggered by the endotracheal tube and by alleviating the patient’s anxiety hence reducing bronchospasm and laryngospasm. Conclusion: We would like to share our positive experience in using remifentanil as an adjunct in difficult extubation in ICU and to encourage further discussion in regards to its use in ICU. Keywords: Remifentanil, difficult extubation, intensive care, asthma. Remifentail is an ultra short-acting synthetic opioid with rapid onset time and short duration of action . It is rapidly broken down by non-specific plasma and tissue esterases resulting in an elimination half-life of 3-10 minutes. There is no tissue accumulation and it has a short contextsensitive half-life. It has proven safety and efficacy. It is a useful analgesic agent during induction and maintenance of anaesthesia and often used for sedation and analgesia in an intensive care setting . Remifentanil has been recommended for achieving sedation and analgesia for short, painful procedures e.g. rigid bronchoscopy in both adults and children . Its use in the management of difficult extubation in the theatre setting has previously been described . In this instance, we successfully used a remifentanil infusion as an adjunct in the extubation of a patient in an ICU setting. A 46-year-old female patient was admitted to our intensive care unit with a working diagnosis of acute exacerbation of apparent severe asthma. On arrival, the patient was tachycardic, tachypnoeic and unable to speak in full sentences. On auscultation, there was an inspiratory and expiratory wheeze. Arterial blood gases showed type 1 respiratory failure with borderline gas exchange (FiO2 0.8) but the clinical picture appeared to be gradually worsening. Investigations revealed elevated exhaled nitric oxide levels (FeNO>100) and a peripheral blood eosinophilia (0.9) supporting a diagnosis of genuine lower airways disease. Maximal medical treatment was started (β2-agonists, aminophylline, systemic corticosteroids, magnesium). A decision was made to proceed with semi-elective intubation in a controlled setting. A senior anaesthetist and intensive care clinician with extensive experience in intubation and airway management were present. During induction of anaesthesia the patient remained cardiovascularly stable and was intubated uneventfully. Once the patient was stabilised, further details of the past medical history were elicited. Asthma was diagnosed initially at the age of 30 and managed with inhaled bronchodilators. Within a year, her symptoms deteriorated and she had multiple admissions (>5) to high dependency and intensive care units (intubated and ventilated x 2). She had been extensively investigated and had known vocal cords dysfunction. On laryngoscopy, there was a phonatory gap and false chords adduction. There was significant laryngopharyngeal reflux with oedema of the larynx. Her last ICU admission for an infective exacerbation of asthma was also complicated by multiple failed extubation attempts. Consequently, the patient had a prolonged intensive care stay. Following a multidisciplinary team discussion, including her respiratory team, a decision was made to attempt extubation, approximately 16 hours after tracheal intubation. This attempt failed immediately owing to bronchospasm and de-saturation. The patient required reintubation in less than 10 minutes. Over the course of the next few days there were multiple further attempts at extubation. However, on weaning of the sedation the patient became unstable with a loud biphasic wheeze and subsequent profound desaturation. Despite maximal medical therapy for asthma the patient remained intubated. To facilitate extubation, the sedation regimen was changed from fentanyl and propofol infusions to remifentanil and midazolam infusions. Remifentanil was infused at 0.04-0.1 mcg.kg-1.min-1 was given and midazolam 0.5- 2 mg.hr-1. Using this combination it was possible to have the patient awake and calm with a RASS (Richmond agitation sedation scale) of 0. The patient was cooperative and keen to try further extubation attempt. The patient was successfully extubated onto high flow oxygen via nasal cannulae (Optiflow, Fisher Paykaletc). Remifentanil and midazolam infusions were subsequently weaned off over the next 24 hours and the patient was shifted to the ward 48 hours thereafter. 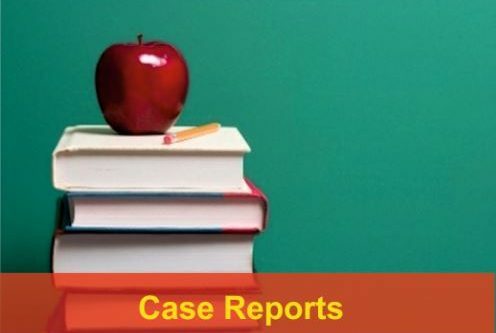 This case report demonstrates the successful use of remifentanil and midazolam in the extubation of a patient with a history of failed extubations owing to difficult asthma. The cause of failed extubations clinically in this patient was a combination of laryngospasm, bronchospasm and anxiety leading to increased work of breathing and hypoxaemia. We hypothesized that remifentanil assisted extubation would potentially succeed because of its properties: short-acting synthetic opioid with rapid onset time and short duration of action. 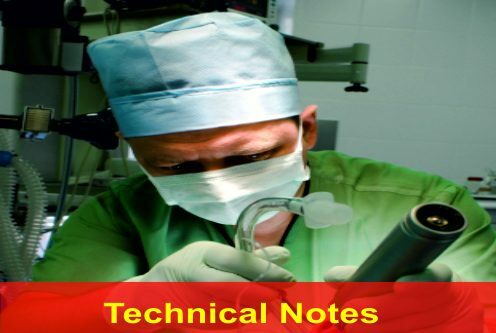 In fact, the Difficult Airway Society (DAS) guidelines for the management of tracheal exubation  proposed a ‘remifentanil extubation technique’ for ‘at risk’ extubations. This recommendation was intended for a certain group of patients (neurosurgical, maxillofacial, plastics and those with significant cardiac or cerebrovascular disease) in whom the presence of a tracheal tube may trigger undesirable responses such as coughing, agitation and haemodynamic instability during emergence from anaesthesia. 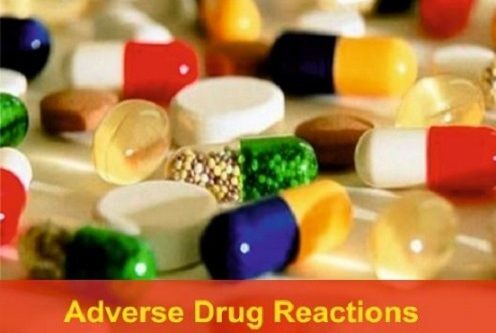 The authors suggested that the infusion of the ultra short-acting opioid remifentanil attenuates these undesirable responses and may be used to provide the beneficial combination of a tube-tolerant patient who is fully awake and obeys commands. Target-controlled remifantanil infusion (Remi-TCI) has been used successfully in spontaneously breathing patients undergoing flexible fibreoptic bronchoscopy (FFB) in an ICU setting . 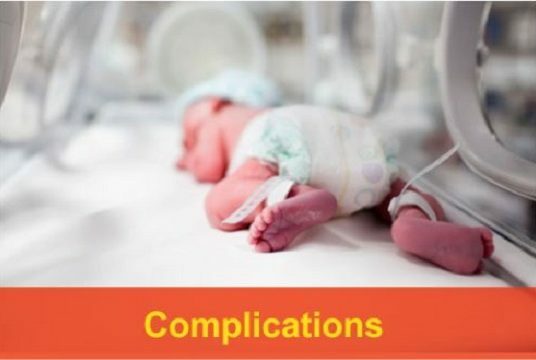 The incidence of laryngospasm associated with midazolam-remifentanil anaesthesia was lower than that with halothane and fentanyl in paediatric patients undergoing eye surgery in a prospective clinical trial study . Similarly, high dose remifentanil was effective in preventing coughing and laryngospasm in non-paralyzed patients for advanced bronchoscopic procedures . In conclusion, we recommend the consideration of remifentanil-assisted extubation in patients with a history of difficult and failed extubations in the ICU setting. 2. Goudra BG, Singh PM, Manjunath AK et al. Effectiveness of high dose remifentanil in preventing coughing and laryngospasm in non-paralyzed patients for advanced bronchoscopic procedures. Ann Thorac Med. 2014;9(1):23-8. doi: 10.4103/1817-1737.124437. 3. PopatM, Mitchell V, Dravid R, Patel A, Swampillai C and Higgs A. Membership of the Difficult Airway Society Extubation Guidelines Group. Difficult Airway Society Guidelines for the management of tracheal extubation. Anaesthesia 2012;67:318–340. 4. Chalumeau-L L, Stoclin A, Billard V, Laplanche A, Raynard B, Blot F. Flexible fiberoptic bronchoscopy and remifentanil target-controlled infusion in ICU: a preliminary study. Intensive Care Med. 2013;39(1):53-8. doi: 10.1007/s00134-012-2697-7. Epub 2012 Sep 28. 5. Ali S. Reduced incidence of laryngospasm with remifentanil-midazolam anaesthesia compared to halothane-fentanyl. J Pak Med Assoc. 2008;58(3):111-4. How to Cite this Article: Spiritoso R, Wort J S, Hamilton M, Hull J, Menzies-Gow A,Griffiths M. Remifentanil in difficult extubation and asthma in ICU. 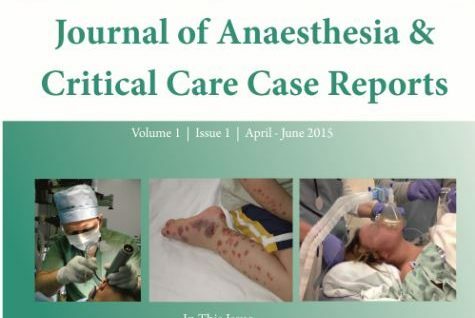 Journal of Anaesthesia and Critical Care Case Reports Oct-Dec 2015; 1(2):12-13.